To read STRINGS (FORMAT) IN C# Part - 1 Click here. Format() method reside in String class. It replaces one or more format items in a specified string with the string representation of that object. Return type of Format() method is string. Example- Suppose there is a rectangular shape tar coal container whose length = 40m, and breadth = 15m and height = 10m. You have to find out the capacity it can hold. In the output window we get the similar output like place holder in point 1 of string Format() previous blog. But the difference may lie in the coding part. Here we are using the Format() method which may reside in String class. 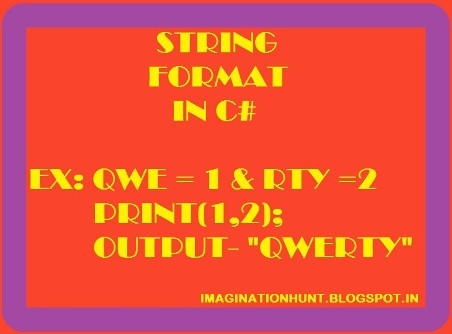 The format method takes the specified string and formats it and return the output in string format. So, to store the output we have used a variable "input" and pass that variable in Console.WriteLine() method, which give us the first string and similarly we format the second string, store it in "output" variable and store it in Console.WriteLine() method, which give us the second string. Hence, by using Format() method we can also format our string. Now, look at a real time user input example of format string. Let us now see a user input program for Format() method. ReadLine() is used to accept user input string. Convert.ToInt32 is used to convert string to integer value. 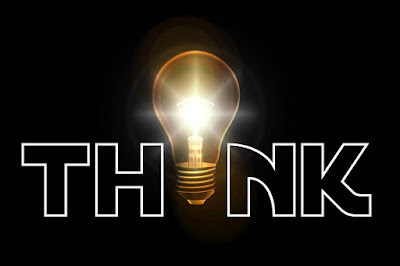 We'll discuss about Convert.ToInt32 in great details. To read STRINGS (SUBSTRING) IN C# - Click here. Q-2 If we use verbatim literals and escape sequence in Format() method does it create any problem?